The 55th Annual TV Week Logie Awards are coming in 2013. The voting is now open to the public for various awards. And guess what? Some of the Working Dog team are nominated for some this year! * Ed Kavalee – Santo, Sam & Ed’s Sports Fever! * Sam Pang – Santo, Sam & Ed’s Sports Fever! * Santo Cilauro – Santo, Sam & Ed’s Sports Fever! 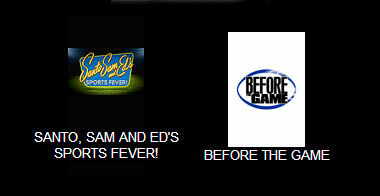 * Santo, Sam & Ed’s Sports Fever! Sadly, “Mick Gatting Goes F**k! The Musical!” didn’t quite make it this year. 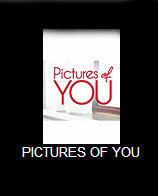 The online voting form takes a few minutes to fill out, so get clicking and make your selection wisely. Let’s step back to the day when the cards were played right, this might happen. Before The Game, Brian Nankervis, Ed Kavalee, Logies, Mick Molloy, Pictures Of You, Sam Pang, Santo Cilauro, Santo Sam & Ed's Sports Fever!